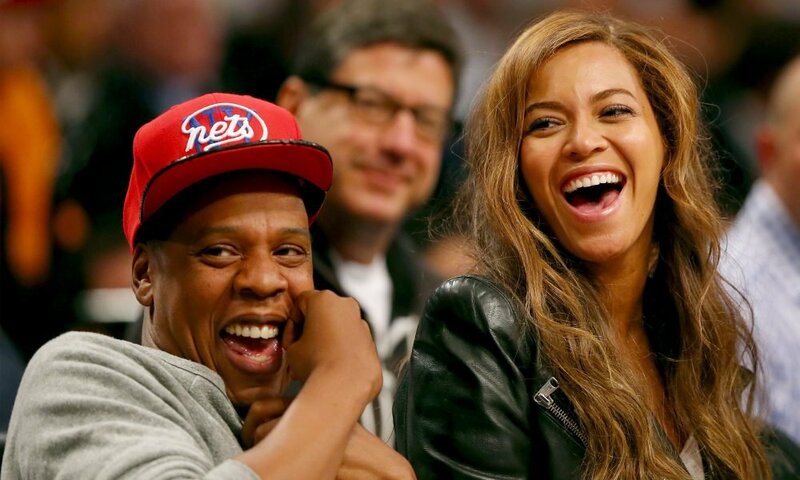 Jay Z and Beyonce have challenged everyone to try a plant-based diet since the family turned to veganism in 2018. According to Marco Borges, Beyoncé’s trainer, having kids has changed the couple’s lives more than anything else. The couple have tried numerous diets over the past but none of them have worked as well for them as veganism. They looked at health as the truth, instead of a diet that became a mission for them. Bey initially turned to a plant-based lifestyle to help her get in shape for 2018 Coachella performance. The couple started it as a 22 Days Nutrition challenge they founded with Borges 44 days before their tour. However, Jay-Z and Bey don’t advise this vegan diet to everyone. They believe that adding more plant-based meals to our meals can have an impact on the environment and our health. They are challenging themselves and everyone to make a difference with this plant-based diet. 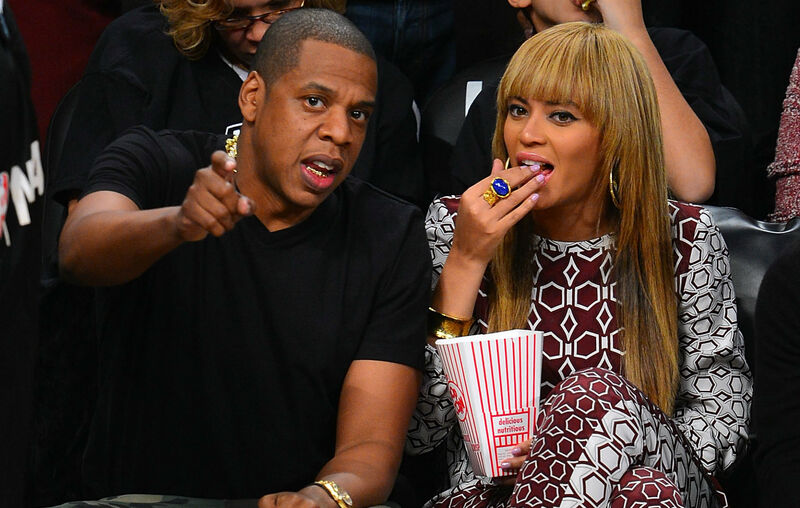 Bey and Jay started this plant-based diet in 2013 and they loved it. The secret to their glowing skin is attributed to what they eat.